Susan's Craft Room: More New Product Videos! Although demonstrators could preorder some new catalog products prior to the release of the catalog it wasn't the entire catalog. The first order after the catalog goes live is so hard to submit! I spent quite a bit of time pouring through the catalog & viewing the product videos trying to shorten my immediate wish list. After many, many changes I finally made my selections and submitted the order Thursday night. I have Open Stampin' & Photo Album day on the 10th and I'm hoping they will be delivered before then. I would love to have them all here to share with my customers! I also have ALL of the Designer Series Papers coming in the order for a Paper Share with my customers. LOTS of cutting in my future. That may be what my personal project will be on Open Stampin' & Photo Album Day! Below are a couple of additional videos of new products that are my favorites - for now! **If you are viewing this as an email and they do not show up, click over to my blog and you'll be able to see them. Anyone that knows me knows I love coffee! I love regular coffee, flavored coffee, iced coffee, coffee shakes and my last great coffee love is for Vietnamese iced coffee. My older daughter introduced me to Vietnamese iced coffee the first time I visited her in Atlanta. It's the only strong coffee I like. With addition of the sweetened condensed milk, I hate to think of all the calories I'm drinking in it but I love it! I LOVE this suite of products! 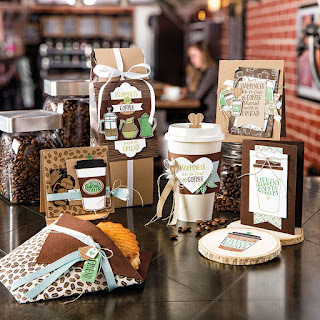 It is so great how Stampin' Up! coordinates everything so that it is easy to put them all together in projects. I can hardly wait to play with all the coffee toys! Yes! It is on that order that is coming next week! For those of you with catalog in hand, you can find this suite of products on Pages 30 & 31. If you do not have a catalog, you can view the entire catalog through my website. Just click here to view the annual catalog on line. You can even download it so you have it handy in your computer! Stampin' Up! 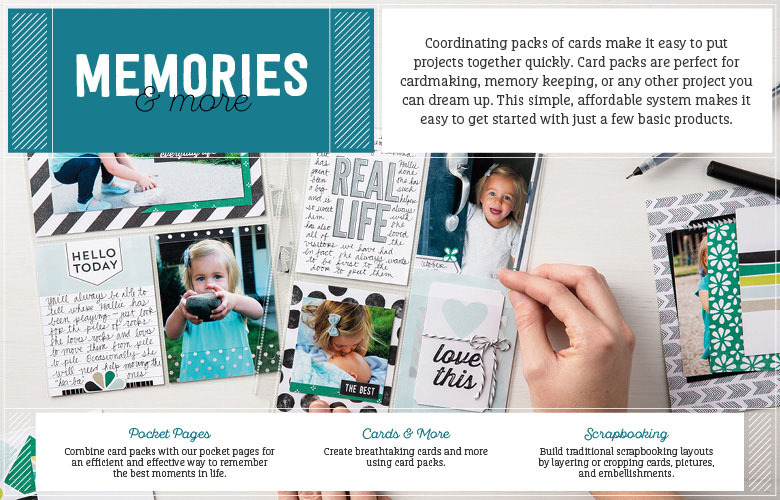 now has it's own line of pocket page photo album supplies! The wonderful thing about it being a Stampin' Up! 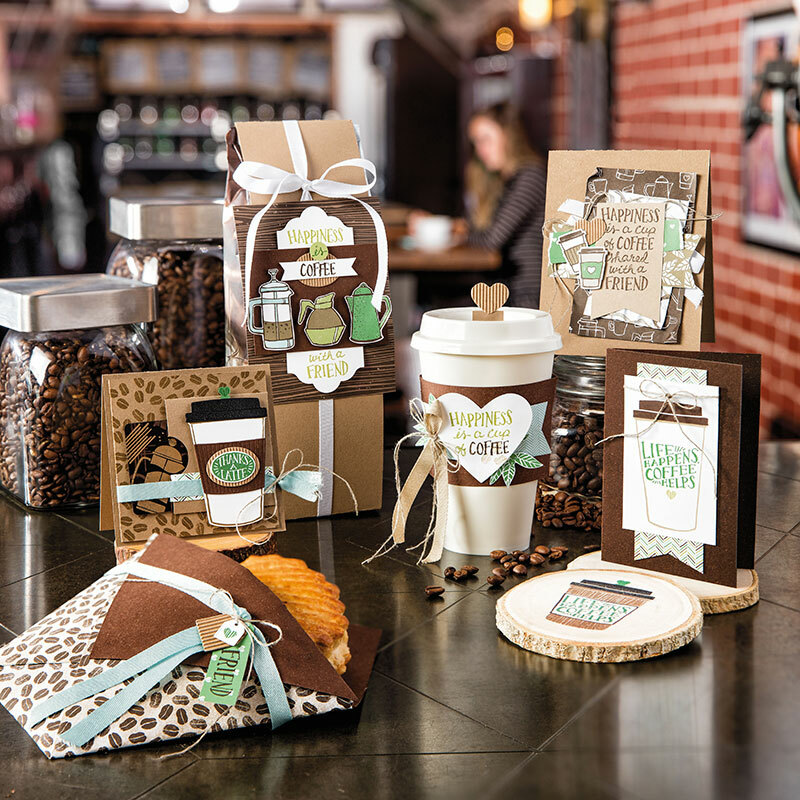 line of products is that it coordinates with other products in the Stampin' Up! catalog! Now it is easier than ever to coordinate your photo album pages or scrapbooks AND super easy to use the pocket card packs and other products for greeting cards and other paper crafting projects! 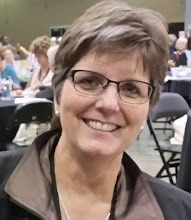 In this video Bonnie tells you all about this great new line of products! Have a wonderful week end! I'm hoping to get in the craft room and get things organized & ready for the new stuff that is coming! June Host Special! Get More FREE! NEW 2017-18 Annual Stampin' Up! Catalog Release!